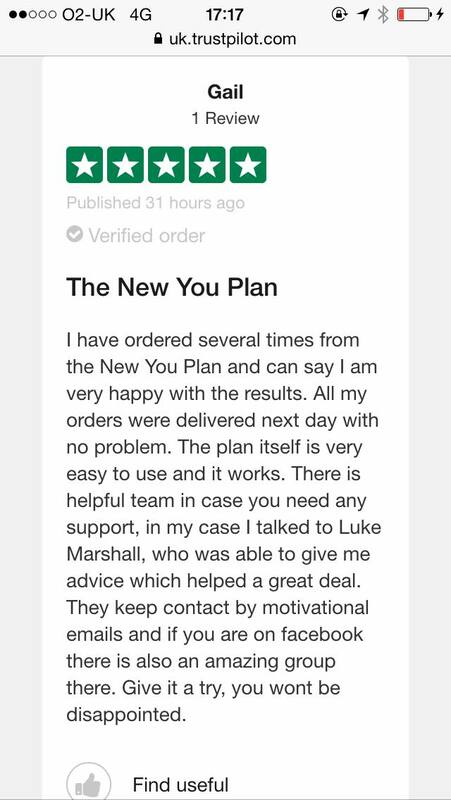 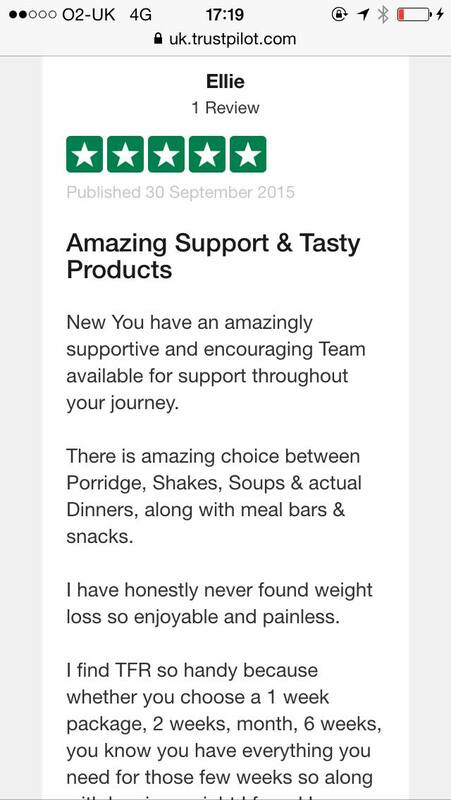 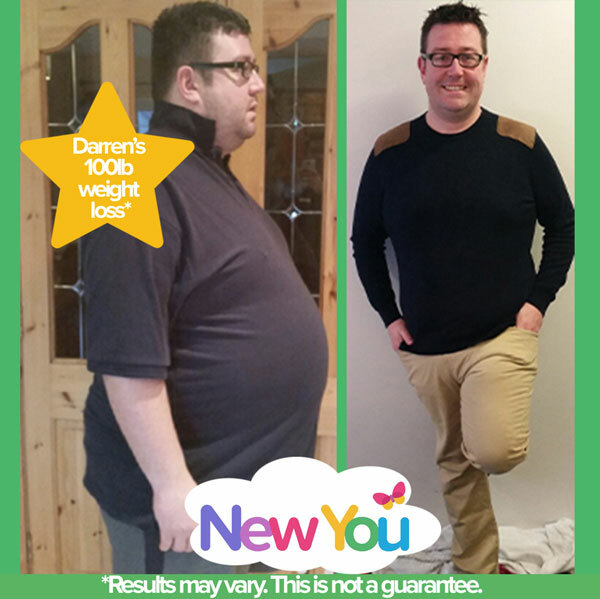 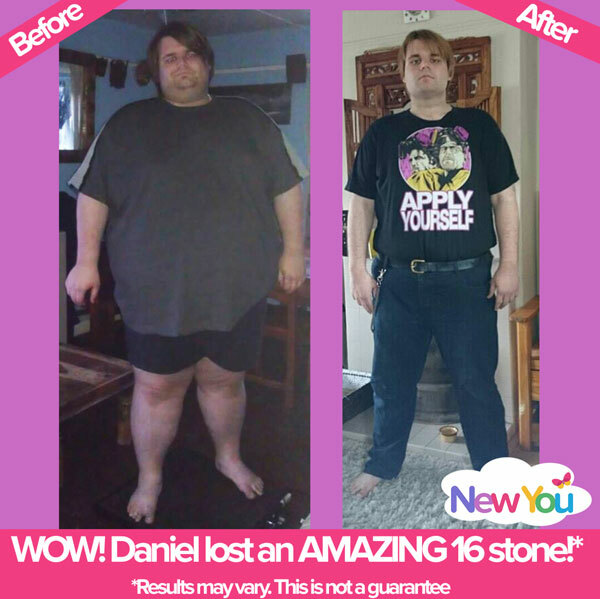 To give you an insight into exactly how our customers feel about The New You Plan, we’ve rounded up their views! 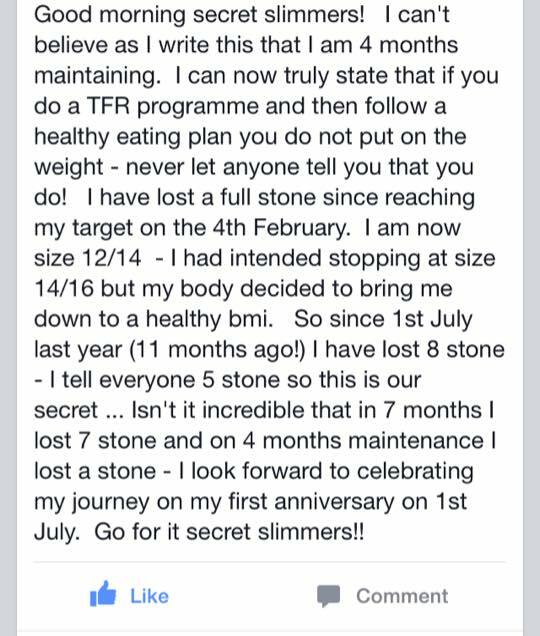 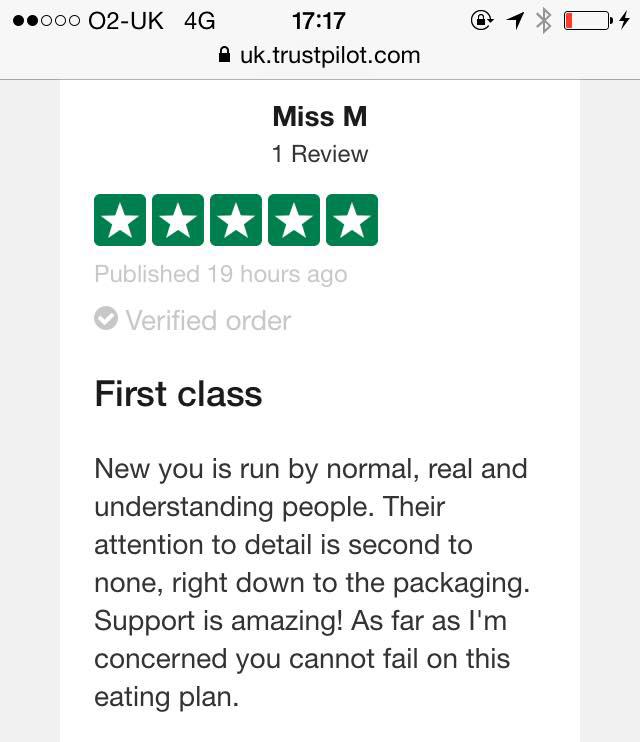 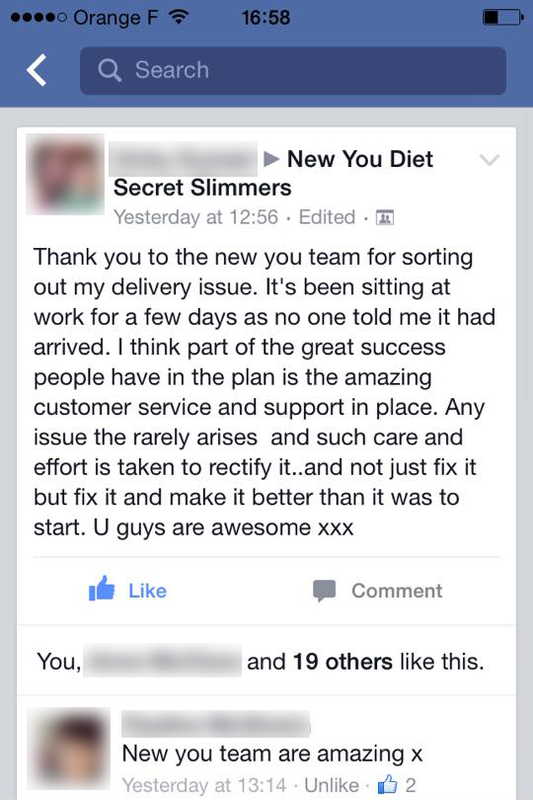 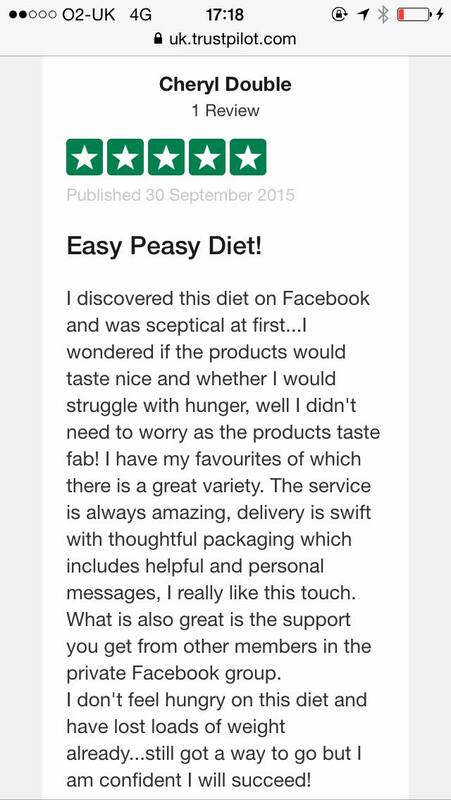 Check out some fantastic comments from our exclusive Secret Slimmers Facebook Community, 5 star Trust Pilot reviews from confirmed customers & interviews with real customers whose lives have been changed with The New You Plan! 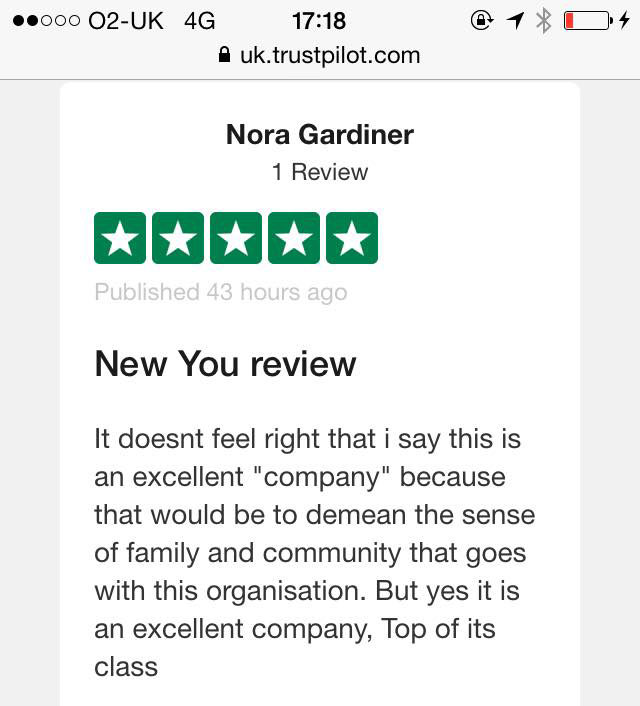 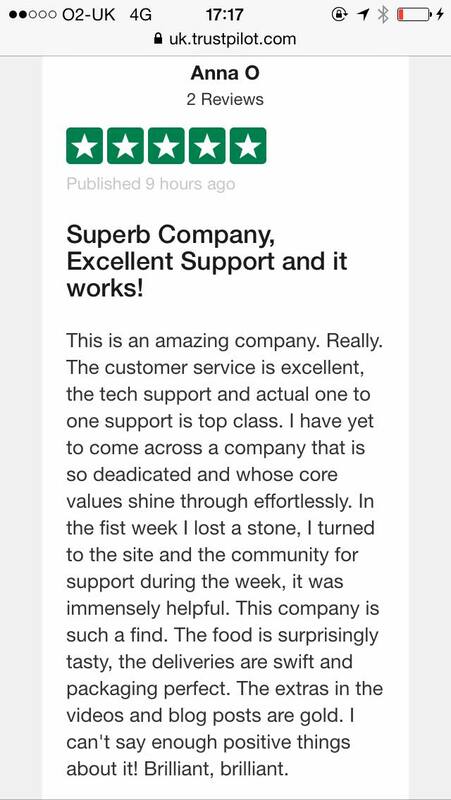 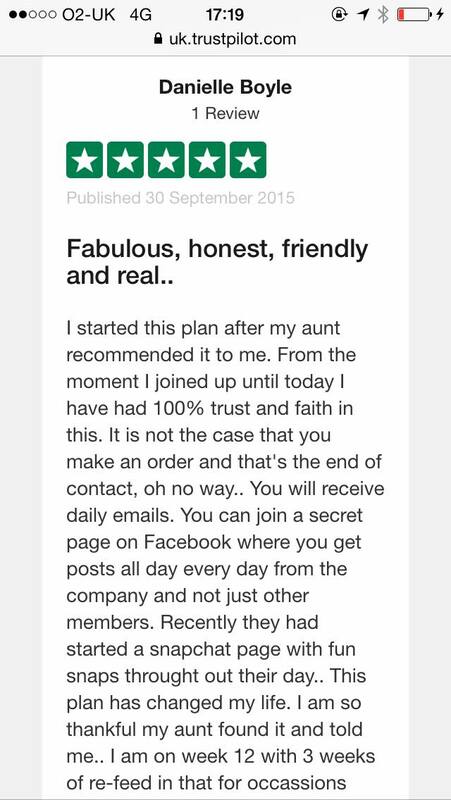 Please note these are all screen shots of just some of the real posts from real customers – we didn’t think there was much point in typing in comments as you never really know if they are real or not, do you? 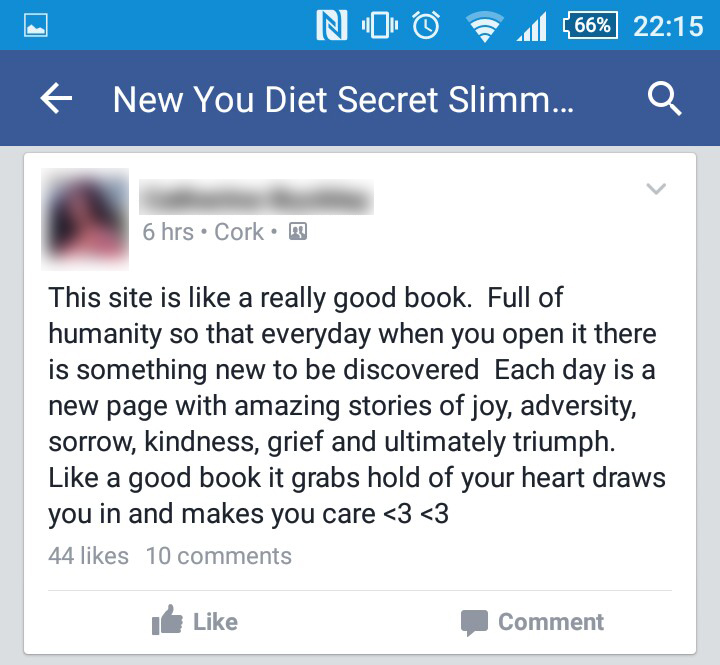 This way you can see that these are all real comments, and if you want to add your own please jump over to our Facebook page or leave a comment below at the bottom of this page! 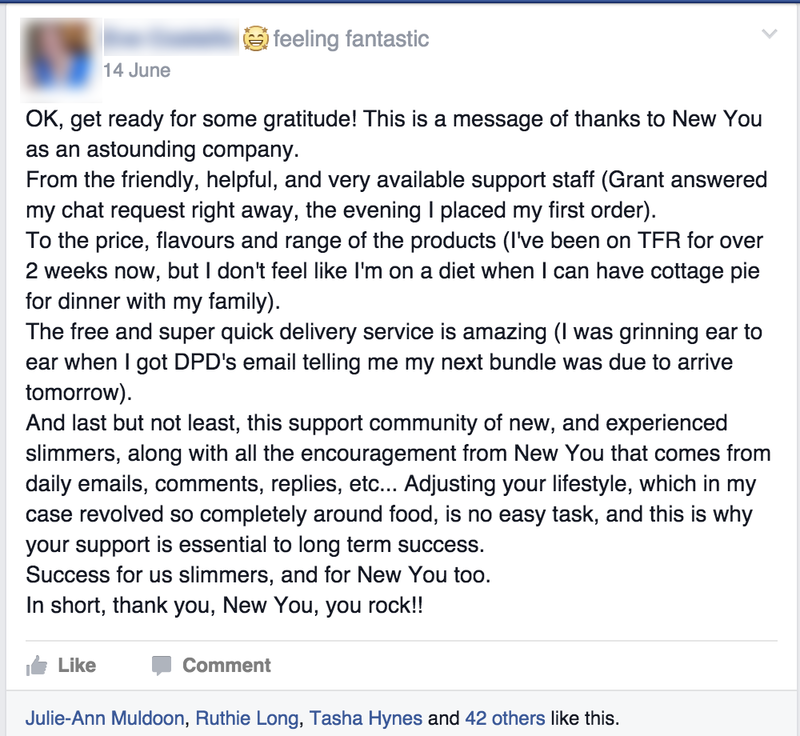 As you can see, it’s not all about our products at the New You Plan! 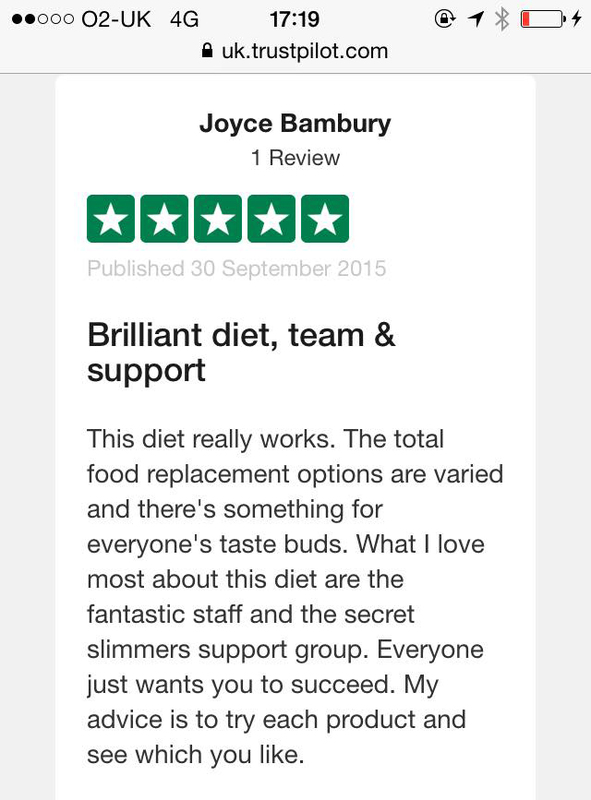 Our thriving and supportive community are as much as part of it as the diet itself! 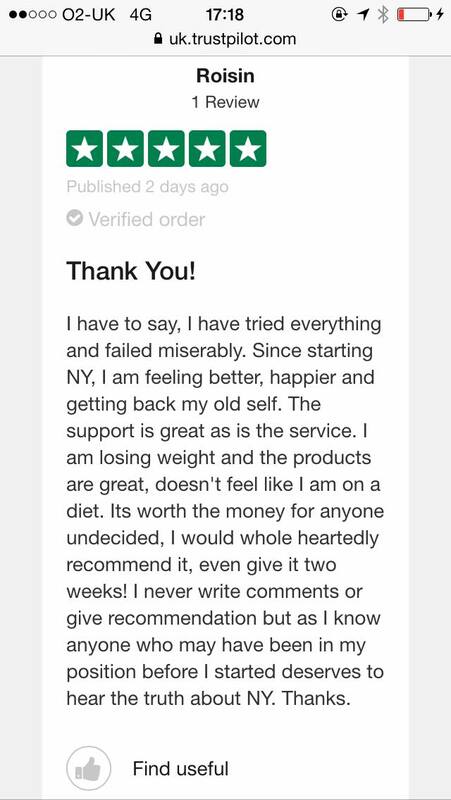 Good luck and we hope to see you join the conversation soon! 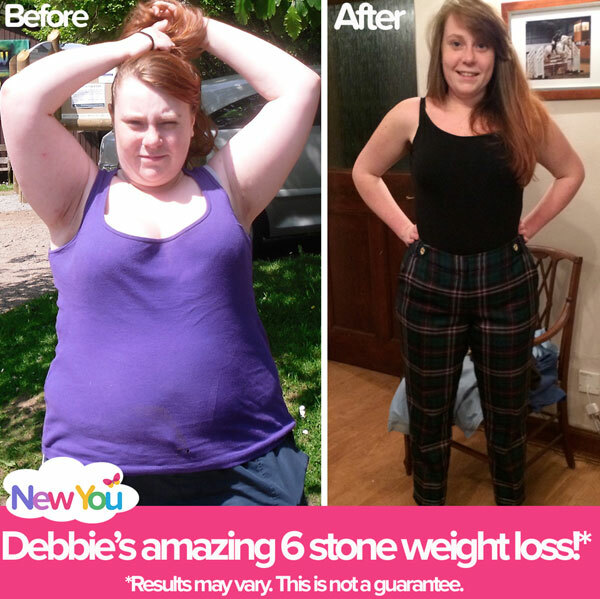 Find out how Debbie did it here. 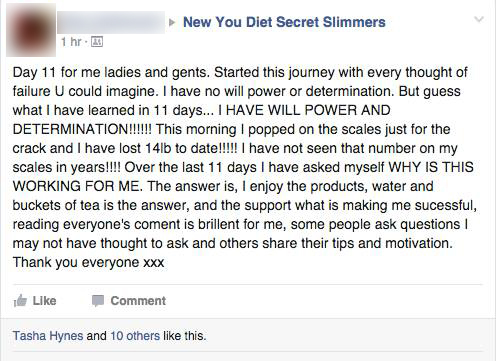 Discover how Laura did it here. 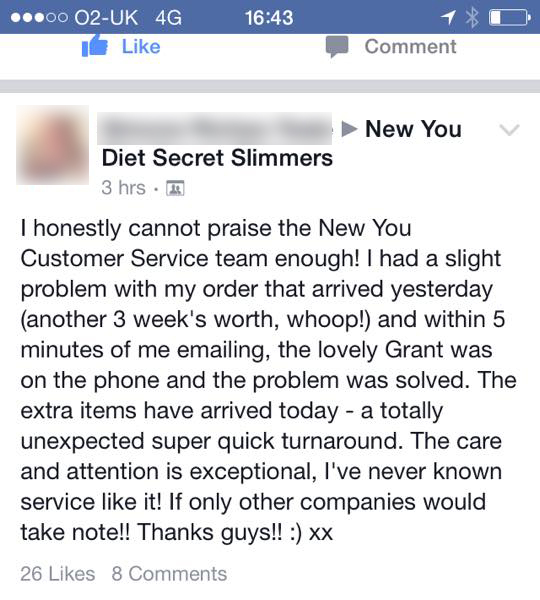 If you are already a customer & would like to join our exclusive Secret Slimmers Facebook group, click HERE to get started. 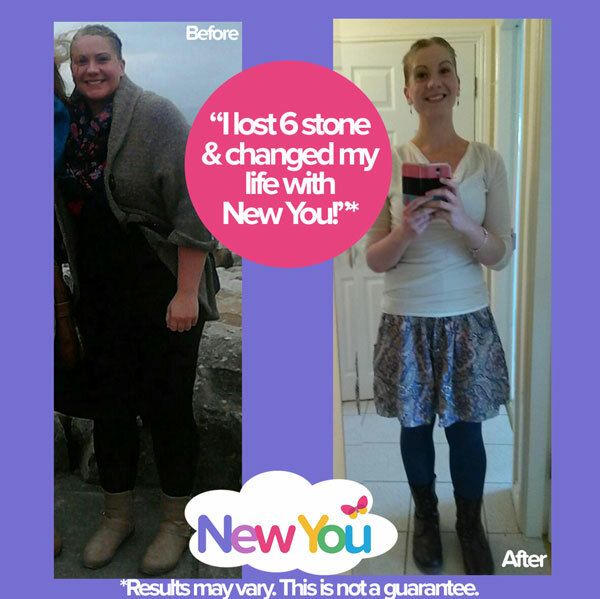 If you are new to The New You Plan & are ready to take the first step & get started today, click HERE.